There is a new dynamic driving digital transformation in the utility industry. The rapid advancement of technology, regulator-mandated spending on security and reliability upgrades, and a need to match customer service standards set in other sectors are driving power generators to aggressively modernize their grids, expand installations of intelligent devices in the field, and collect increasing amounts of new data. 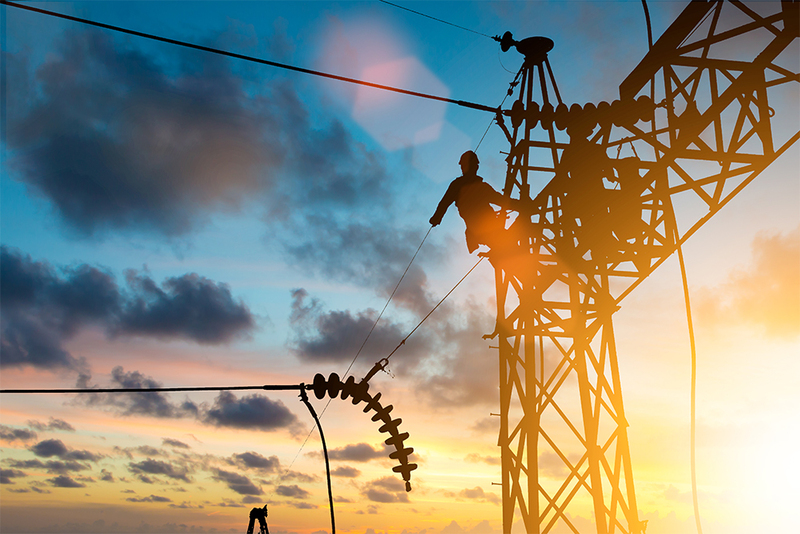 Utilities have come relatively late to the digital transformation game. They’re now encountering the same challenges faced by organizations in other industries before them: generating data is easy, but making sense of it is hard. This comes as no surprise when you consider the deluge of data now coming into utility companies. For a sense of the scope, consider that a smart meter implementation across a large city can generate half a billion events in a single day. Sorting through this volume is a daunting task, but deriving real value from this data is a critical requirement for utilities today. The adoption of technologies that can do so has increasingly become a crucial business investment for utility executives. At the top of the list of these technologies is advanced grid analytics. Advanced grid analytics are uncovering meaningful relationships from sources that are traditionally siloed within an organization’s systems or typically be considered to be only tangentially related. By correlating data from the field, internal management systems, and the public domain, utilities are now able to improve operational efficiency and perform accurate voltage optimization, load forecasting and planning, storm readiness, outage detection and response, and theft detection. Analytics have matured significantly since their early days of dashboards and static reporting. Now, with advanced techniques that include machine learning, analytics have become much more predictive. For utilities, this means critical insights that can translate into significant cost savings and other efficiencies. Advanced grid analytics are creating value for utilities with predictive capabilities related to severe weather. Through analysis of historical operational data and real-time weather data, utilities are now able to more accurately anticipate which territories will be impacted by storms before outages occur. Not only does this provide operators with the information they need to reroute power and minimize disruption, it also allows them to position crews and assets to quickly respond and accurately estimate time to restoration. Another important use case involves detection of errors in the assignment of meters to transformers or transformers to lines. Without advanced analytics, verification requires a utility employee to drive to an area, look at lines and associated meters, and report back. This is an expensive option. Through advanced analytics, operators at the utility can identify where there may be a mismatch and correct information in their source system. This means in the case of an outage, utilities can accurately report how many customers are out and provide them with correct outage information. As more intelligent devices are installed in the field and more data is made available, correlating that data and making sense of it becomes increasingly important. It’s essential to choose a partner that understands the business processes, data, and source systems that utilities rely on. As a GE Power implementation partner, OSI Digital deeply understands the energy industry and analytics platforms. In fact, a number of OSI Digital professionals were on the front lines of the development of GE’s analytics engine. Check out OSI Digital’s IIoT practice to see how we can help your utility execute its digital transformation with advanced grid analytics, so that your organization can achieve greater efficiency and better service delivery to your customers. Kai Hui will lead a panel discussion on Grid Modernization with GE Power and Exelon at GridFWD in Vancouver on October 10. Kai brings years of in-depth knowledge and experience in the IIoT market and has built an exceptional reputation amongst his peers in the industry. As Chief Architect of OSI Digital’s IIoT Practice, Kai provides software architectural, design, implementation and operational expertise to organizations in the Energy domain. In this capacity, Kai maintains knowledge of utilities systems and data, technology standards, industry trends, emerging technologies and key market drivers to ensure success for IIoT organizations for Analytics and Software Defined Operations. 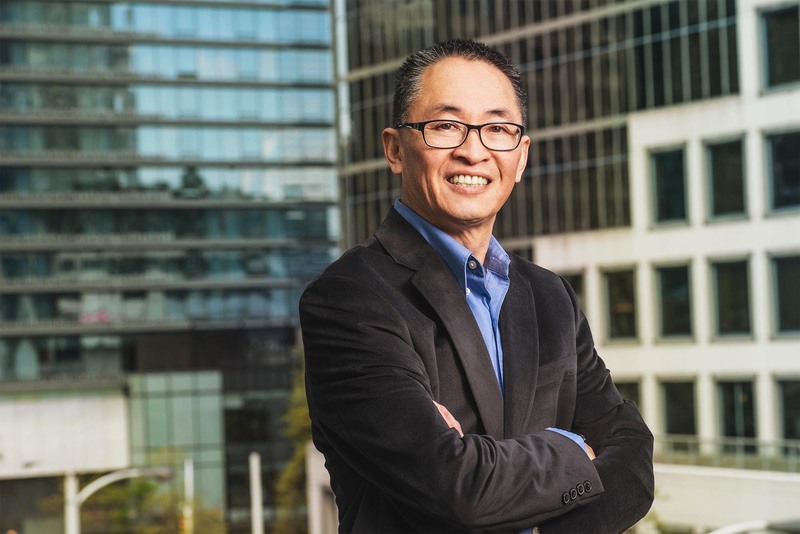 Prior to joining OSI Digital, Kai’s career included roles as Executive Director of Business Development and CTO, at Bit Stew Systems, Director of Technology at BC Hydro, Senior Manager at Accenture Business Services Ltd. and Senior Technologist at Philips Cables Ltd.